PR has always been the red-headed step child in the marketing mix, getting less attention, glamour and budget than advertising. But recent challenges may drive more brands to shift some ad spending to PR. Perhaps it’s already happening. A number of major ad agencies predicted slowdowns a few weeks ago. That’s because large CPG companies like Procter and Gamble have been firing agencies and/or pulling back on spending. The clients are concerned about “digital ad quality, effectiveness, digital ad fraud… [and want] assurances that ads won’t run alongside inappropriate content,” according to Wall Street Journal. The publication wrote again today about lower global ad spending. Sadly, Gould & Partners reported that PR agency growth is stalling too, so the declines in ads are likely not going directly to PR. Ad blocking has emerged as a threat to publisher and agency revenue and can compromise ad campaign results. 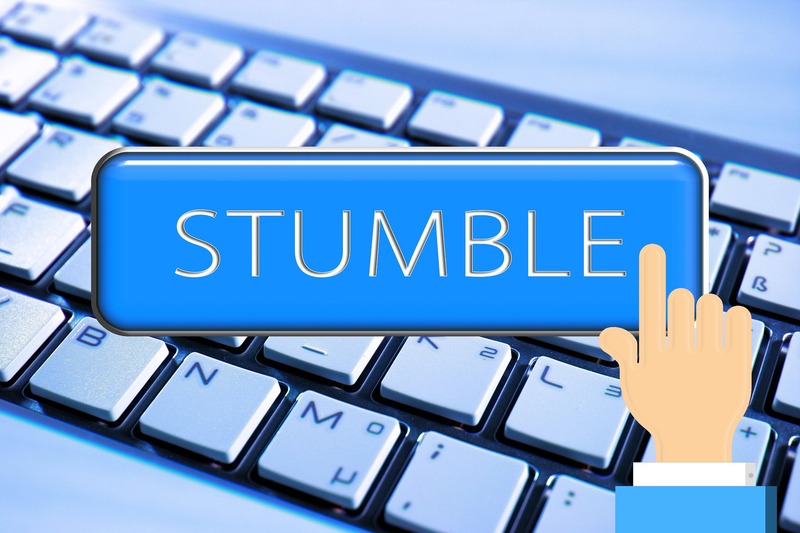 Another hurdle relates to the growing use of programmatic advertising. The tech improves efficiency with automation – but has also resulted in unintended consequences. The trend has increased demand for native advertising, which seamlessly appear in the user’s stream amidst publisher content. They are less likely to be blocked, and in general, are not served programmatically. Indeed, the numbers in this report covered in Martech show growth in native and a decline in programmatic. Why not consider the ultimate native format, AKA PR or earned media? Article coverage will not get blocked. And there’s seldom concern over band safety when your brand is featured in editorial content. Some have said that PR delivers more value than advertising. There’s even a book about this. In truth, they’re both important; but again, PR has traditionally been undervalued (and from the point of view of this PR guy) under capitalized. You can achieve some of the same goals with PR, like building brand, visibility and even driving sales. Plus, media coverage can validate and build credibility. Perhaps these ad tech stumbles will send more marketing dollars our way.